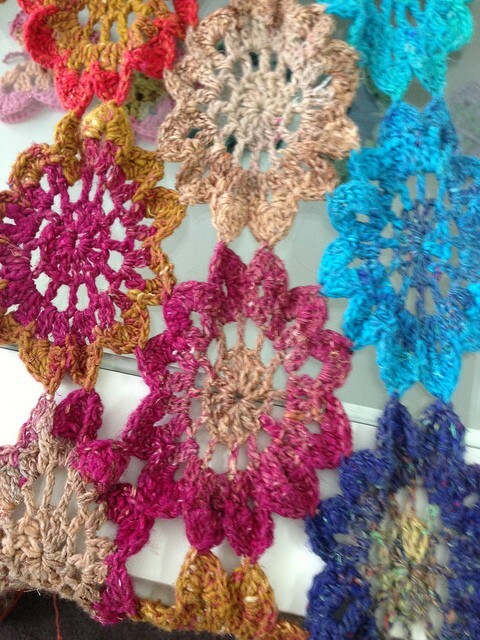 Mix and match some beautiful squares to create an awesome crochet blanket in the size you wish! 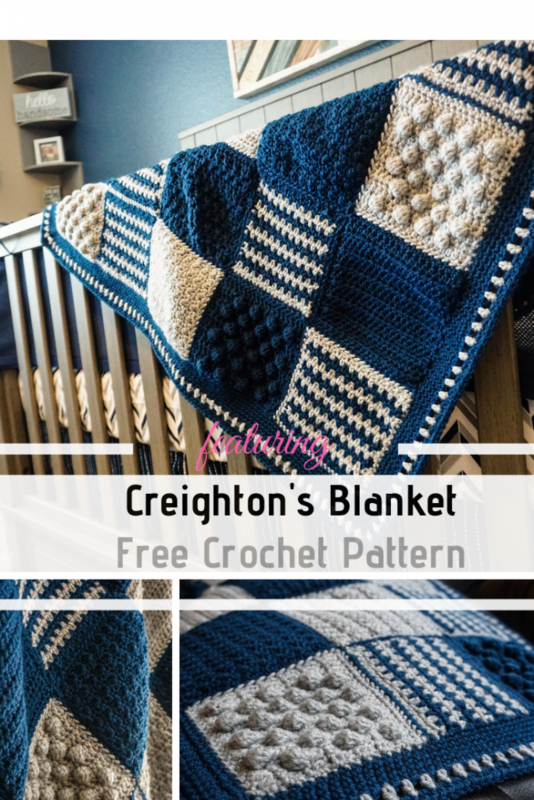 Creighton’s Blanket free crochet pattern by Ashlea Konecny comes with a little chart that shows you exactly how many 6 inches squares you need to crochet to achieve the desired size of Creighton’s blanket. From baby blanket to king size, this pattern has you covered! 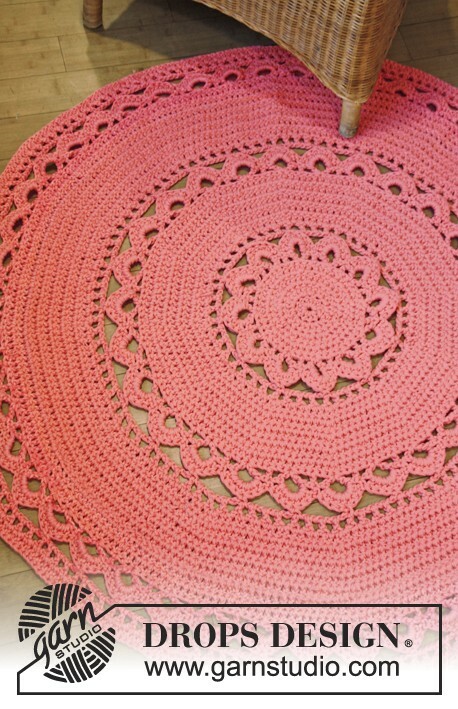 This beautiful crochet blanket The square patterns used in this beautiful blanket are: Half Double Crochet, Bobble, Crossed Double Crochet, Lemon Peel, Moss Stitch, Mini Bean, and the Waffle Stitch. Get the pattern: Ridiculously Cozy Crochet Blanket Pattern.